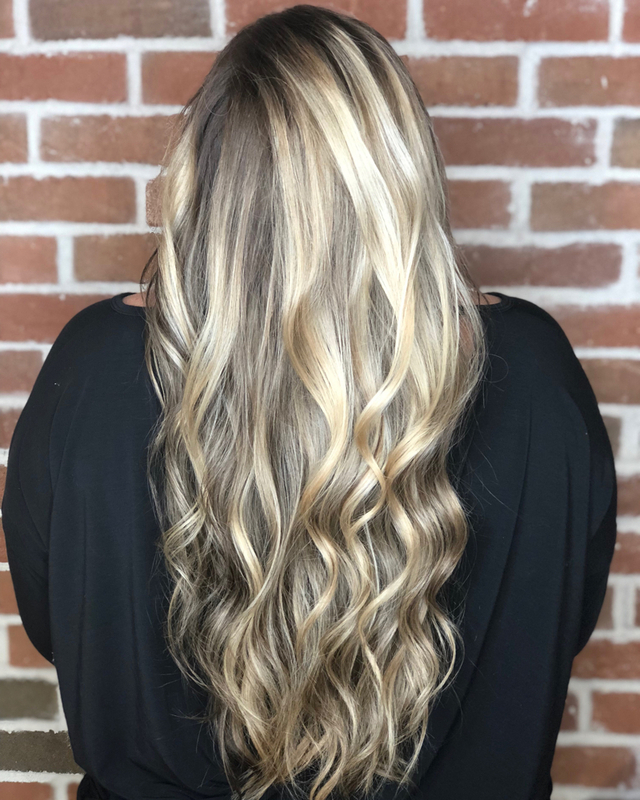 Kaitlin Eubanks has called The Glam Room home since August 2016 where she started her career as a Level One Stylist. 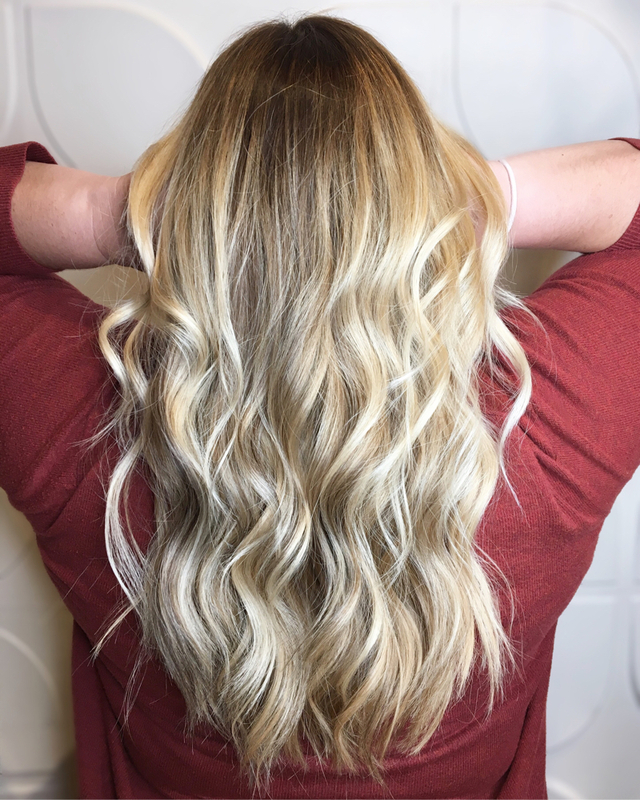 Kaitlin was nearly finished with her Bachelors degree in Apparel Marketing from Kansas State University when she realized that her true passion was in fashion and beauty. 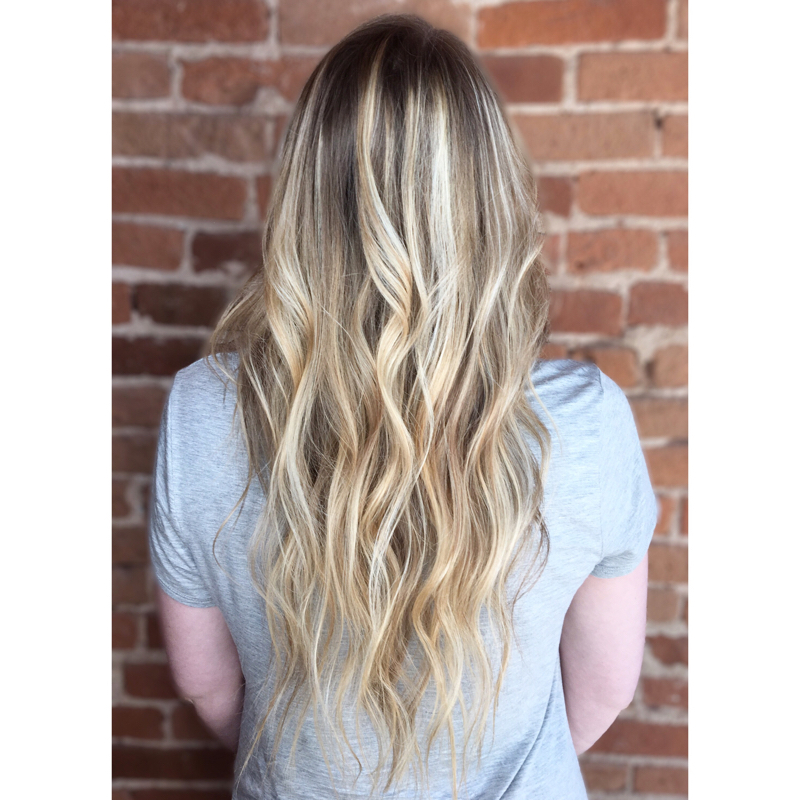 That realization in 2015 led her to the Bellus Academy in Manhattan, Kansas to study cosmetology and make-up artistry. 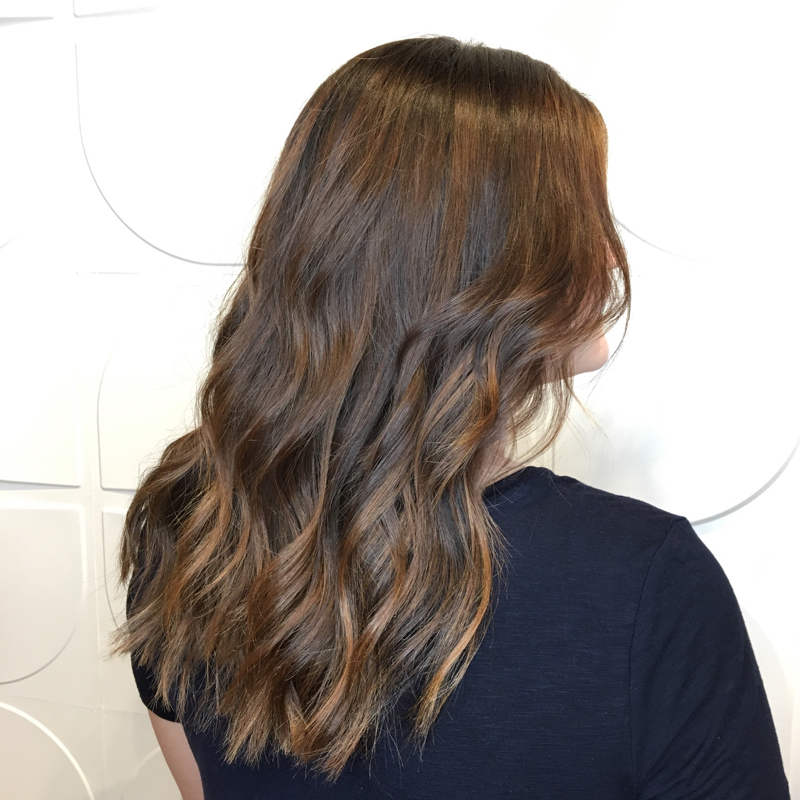 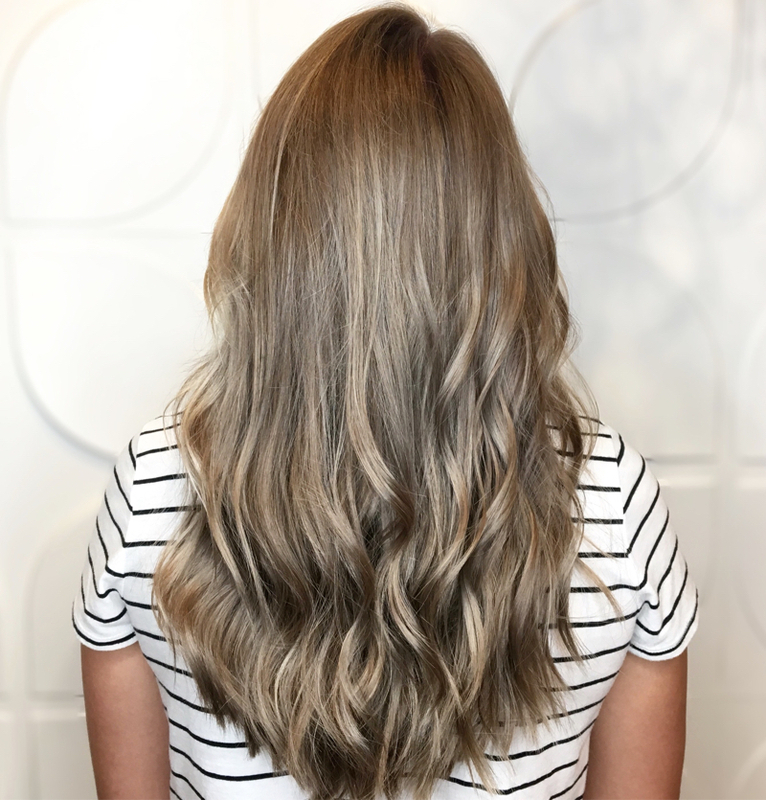 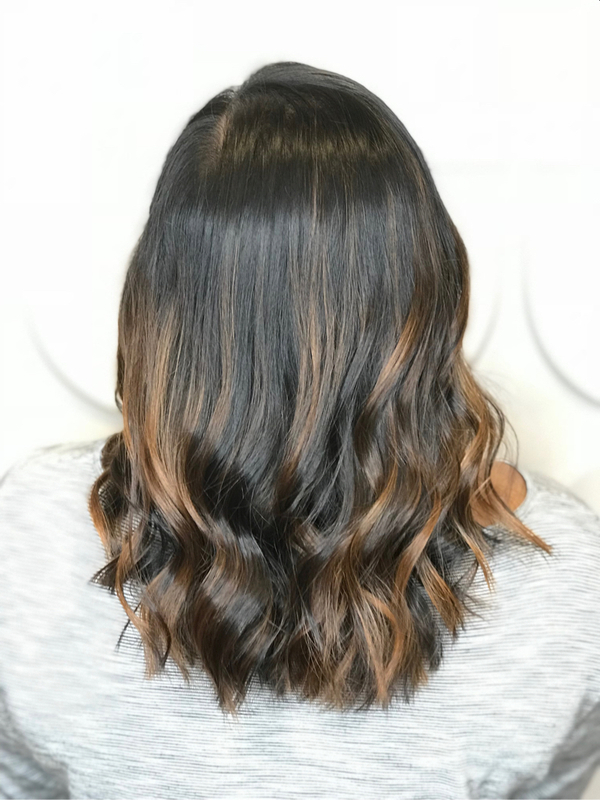 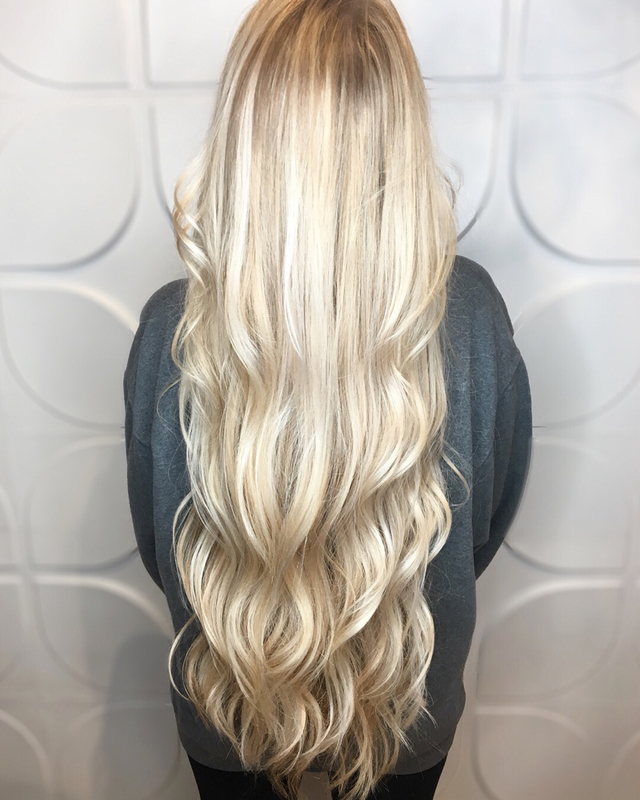 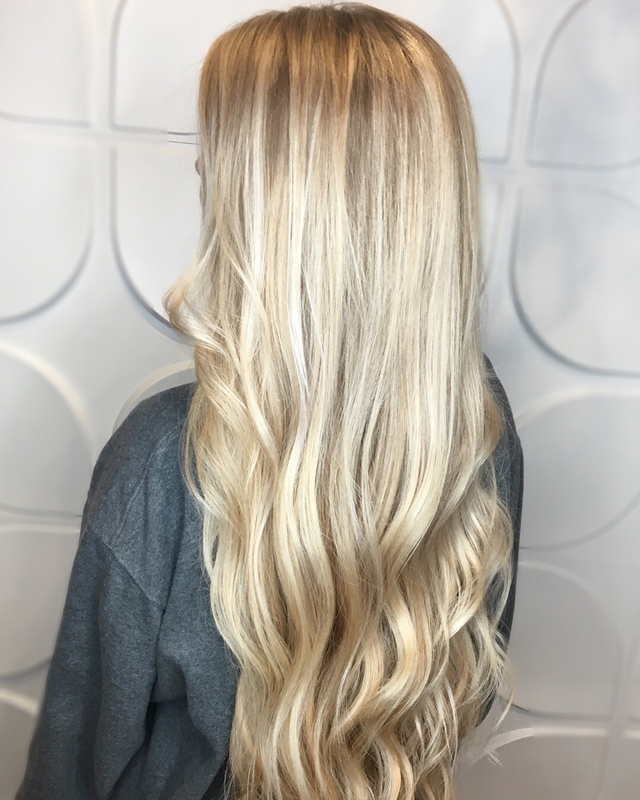 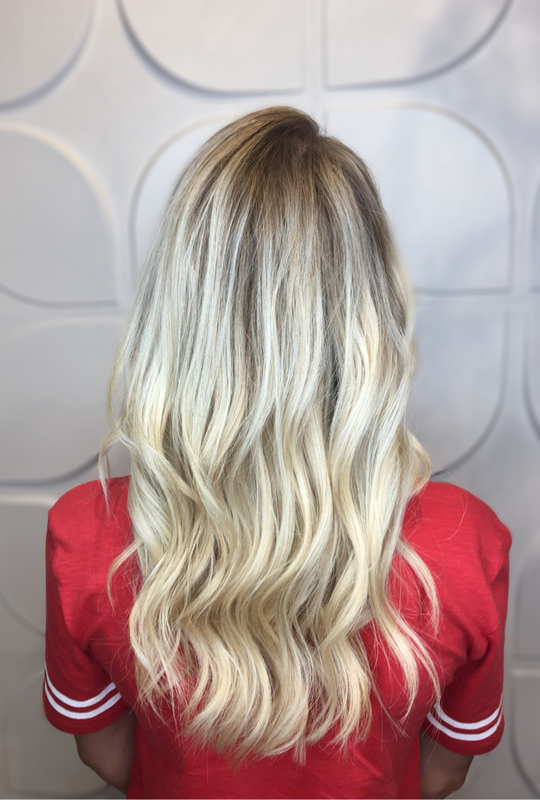 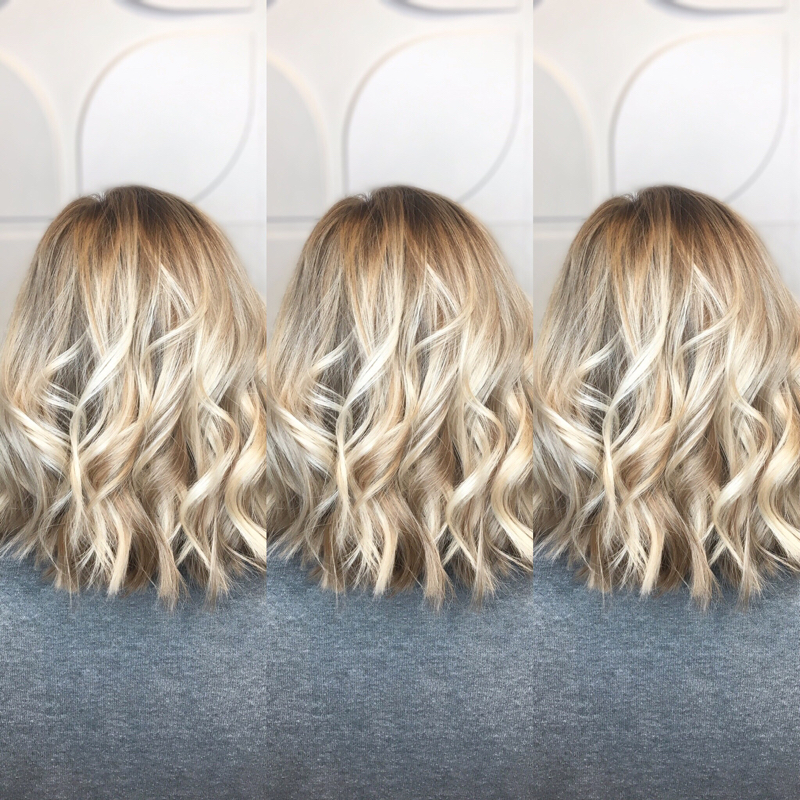 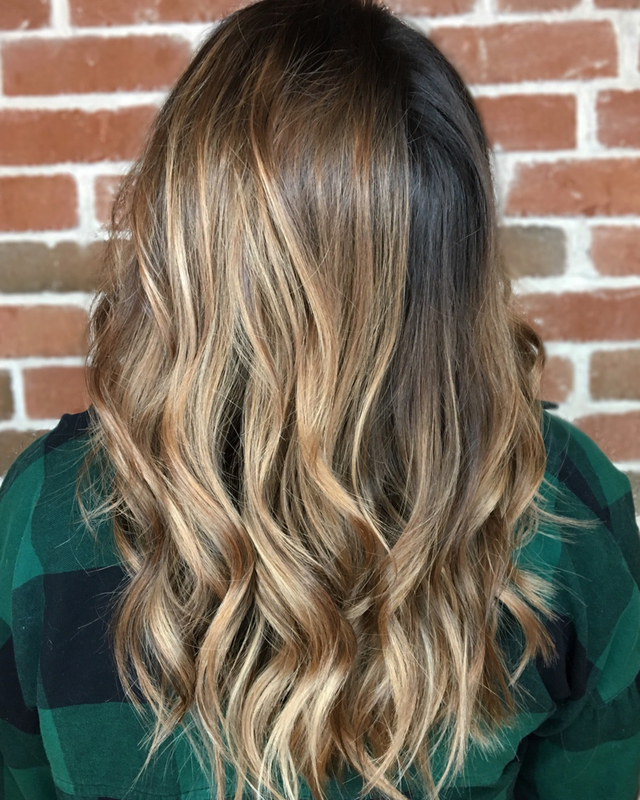 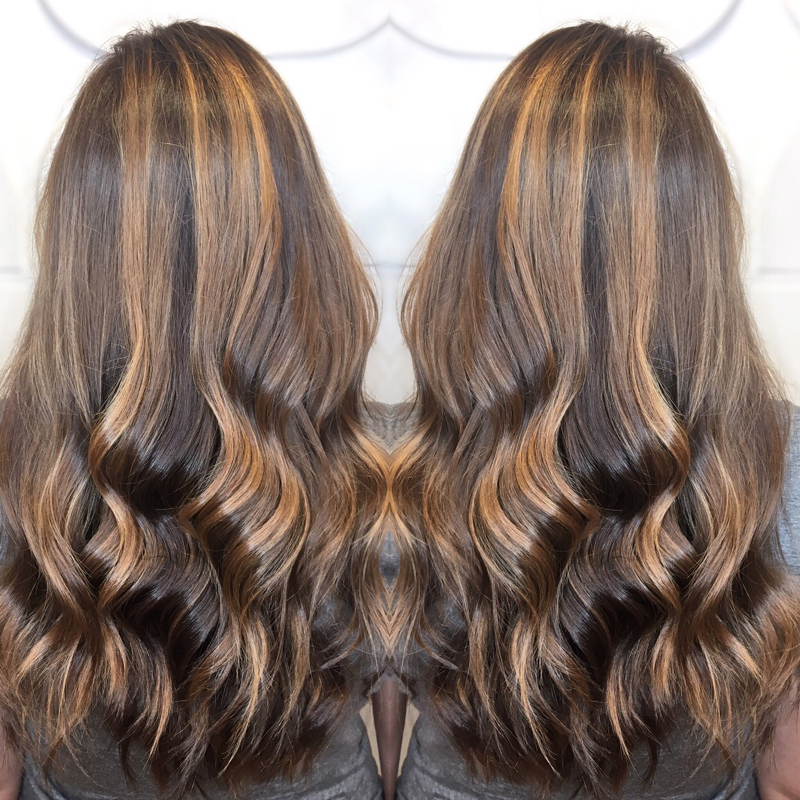 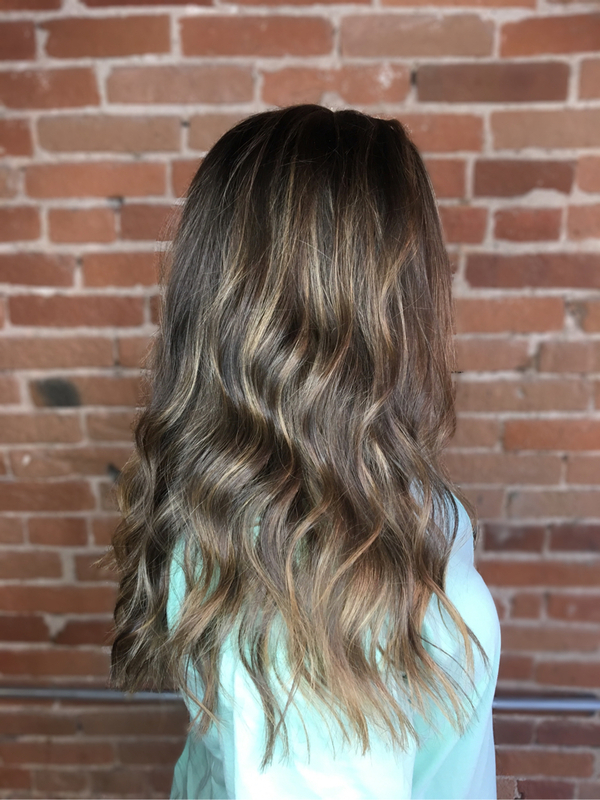 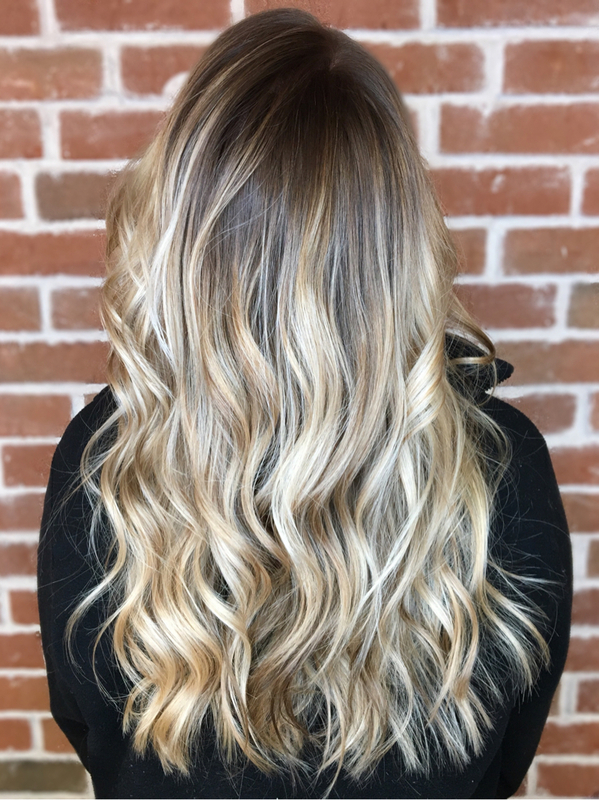 Through immaculate attention to detail and continued education on top trends, styles and fashions Kaitlin can deliver a customized look for each client. 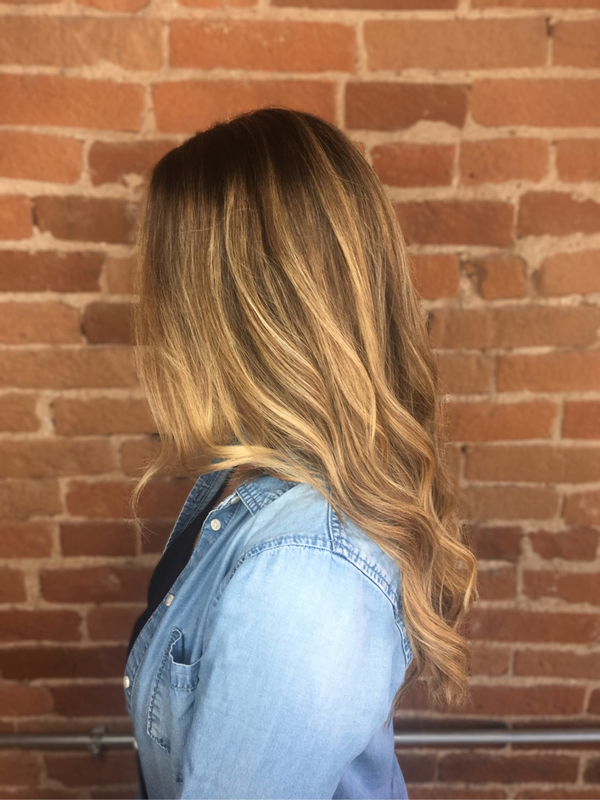 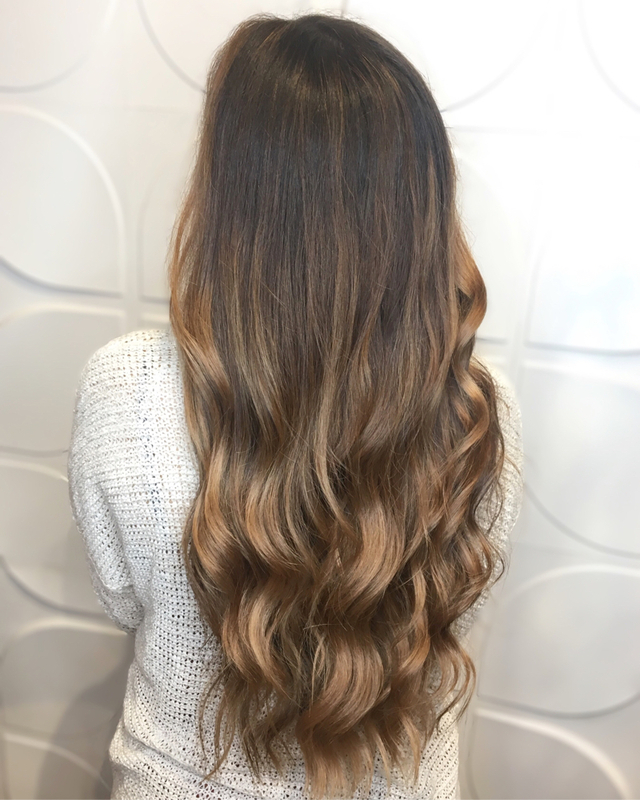 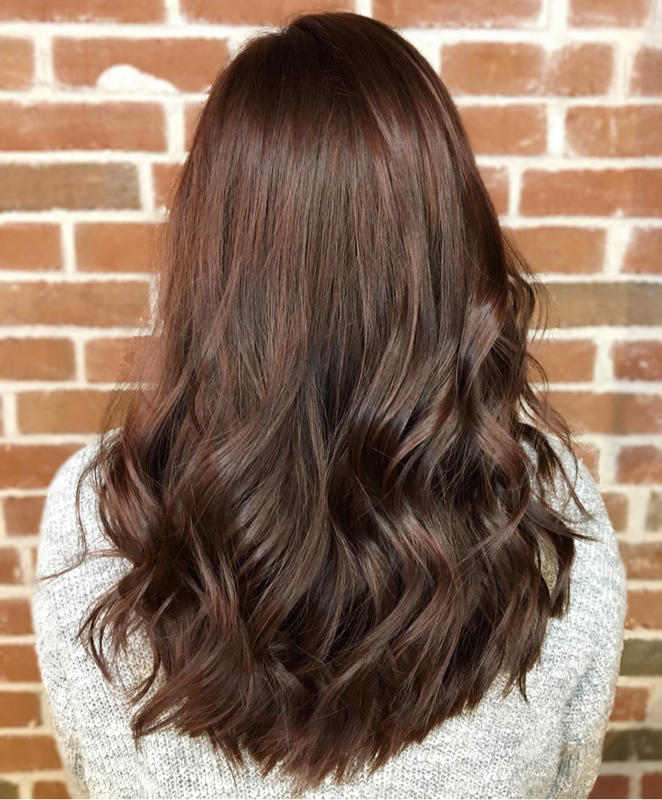 She emphasizes the importance of the original consultation and getting an exact picture of what each client wants to create considering everything from face shape and skin tone to how the new hairstyle will fit into the client’s lifestyle. 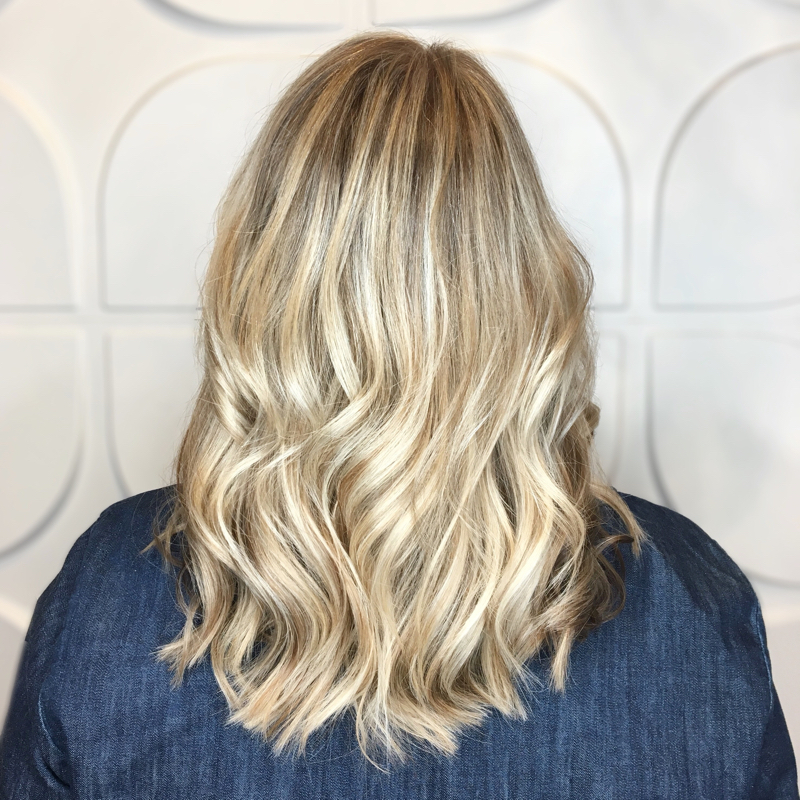 During her time at The Glam Room, she has taken advantage of many offerings for specialized training including classes taught by world renown artists such as Jo Blackwell- Preston, Carlo Novoa, and Travis Parker. 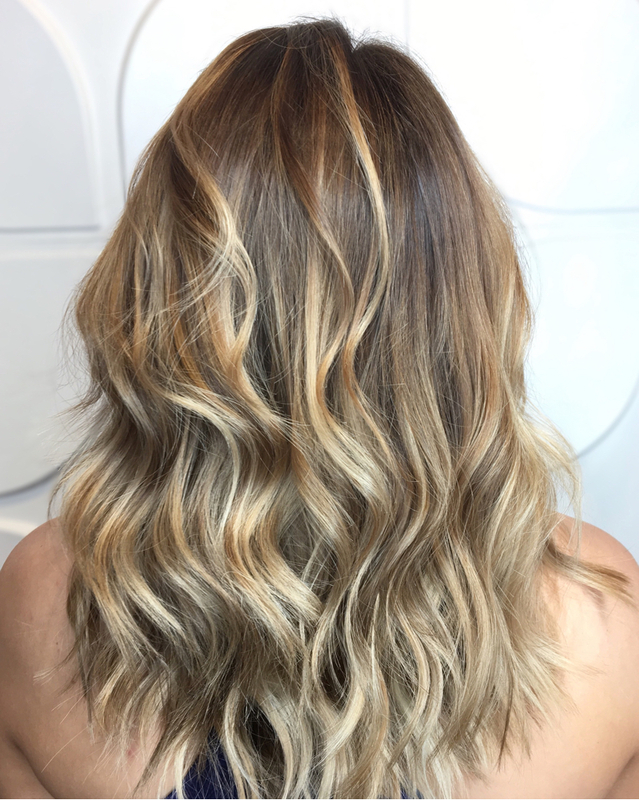 GK Taming Certification and L’Oreal Color Theory Training. 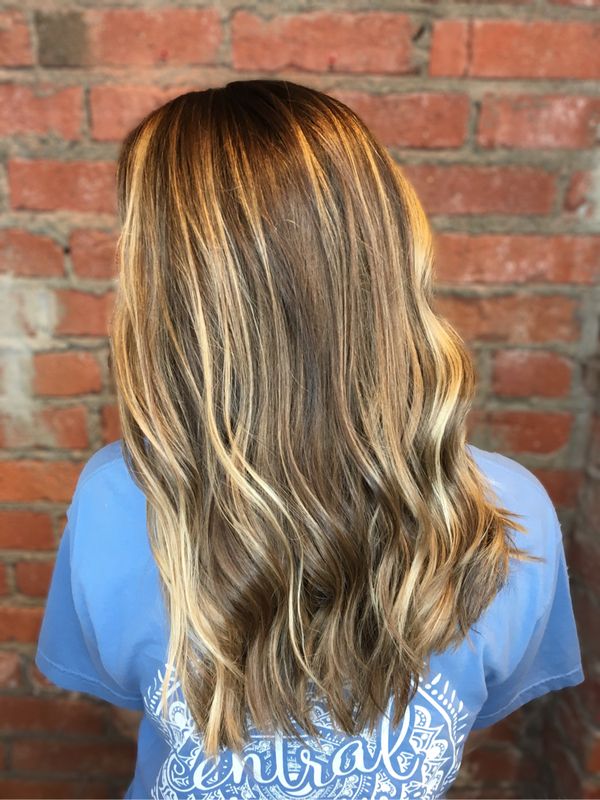 In the future, Kaitlin plans to continue to help clients create their best look and put her heart and soul into each color and haircut.